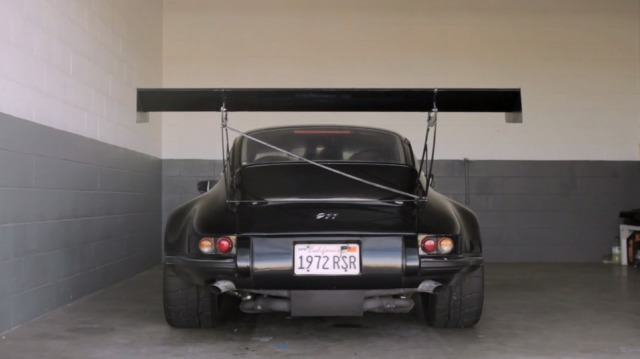 In their latest episode the wizards of Petrolicious (what the hell — when do you produce all this awesome stuff?) portray Jack Olsen ("Horsepower is something that looks great in a magazine article, but suspension is actually what gets you along the track ... fast. "), his "Black Beauty II" 1972 Porsche 911 and his famous 12-Gauge Garage. Especially the garage is nothing for the faint-herated. Or is it just me who went green with envy? Btw, 'episodes'. It ain't easy to follow Petrolicious' and their new releases, so here is everything you may have missed 'em. Enjoy.